So, it is worth pointing out, this Mother's Day weekend, how different things might be if the financial world were female. Read the entire spread here. And many thanks to Jason for having the courage to tell it like it is! 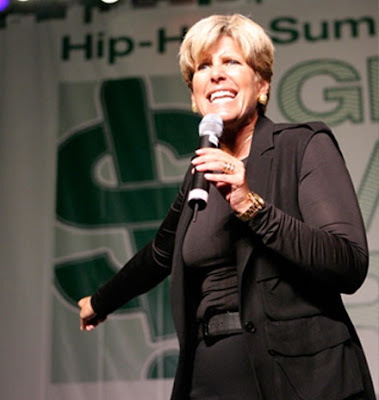 Pictured: Suze Orman who always encourages women to take control of their finances :-)!